How Water Filtration Systems Work - And Do I Need One? Various systems work differently and it is important to know how water filtration systems work when you choose one. 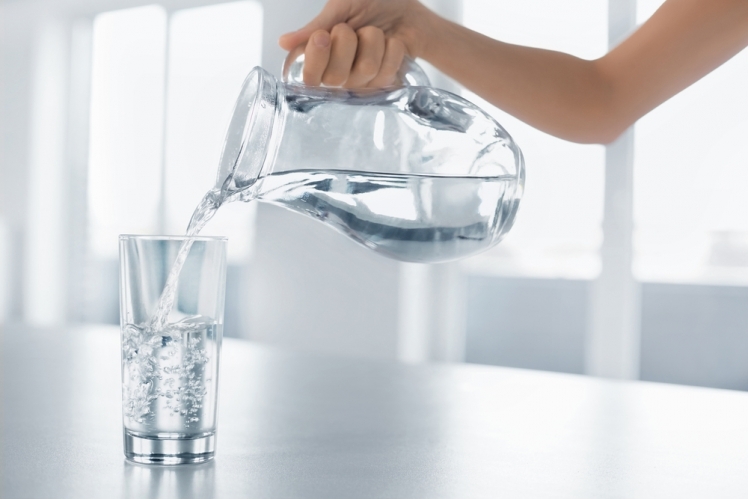 There are many different home water filtration system options and one of them is right for you. Before you think about a water filtration system, you might first wonder what contaminants are in your water. The first step you can take is to get a copy of your water quality report, also known as the CCR or consumer confidence report. You get this report from your local water utility authority. If you can't get the report or you have a private well that is not attached to a company, you might want to have your water independently tested. It is important to know what contaminants you are dealing with before you buy and install a home water filtration system. Different systems concentrate on different things, and in order to get the contaminants you have out, you need to get the right home water filtration option. Once you know what is in your water, you then need to think about what treatment solution can reduce the contaminants you want out of the water. There are different water filtration system options and some of them address certain water quality concerns while others address different concerns. Not all water filtration system options will reduce or eliminate every contaminant. Based on the water report or water testing results you get, you can decide the contaminants you want to reduce within the drinking water. 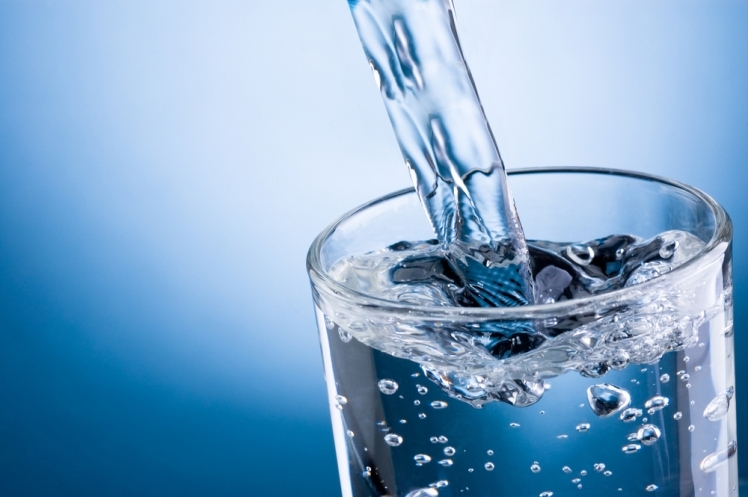 If you are unsure about where to start, take a look at the NDF's contaminant selection guide to help you locate a home water filtration option that will reduce certain specific contaminants. There are a number of water treatment solutions on the market. They range from whole house systems to filters for specific areas. You can either treat all of the water in your home or simply just the water coming from the kitchen faucet. You can even go smaller than that and only treat the water in a pitcher with countertop filters. How water filtration systems work on one scale can be different from how they work on another level. Some may reduce one contaminant while others reduce many. You need to know all the details in order to decide. Compare the options and figure out which products meet your contaminant-reducing goals. If you want to know how water filtration systems work, you first have to think about the different types of systems. Point of use systems treats water where you use or drink the water. The include items like water pitchers that filter water, faucet filters, and reverse osmosis systems. 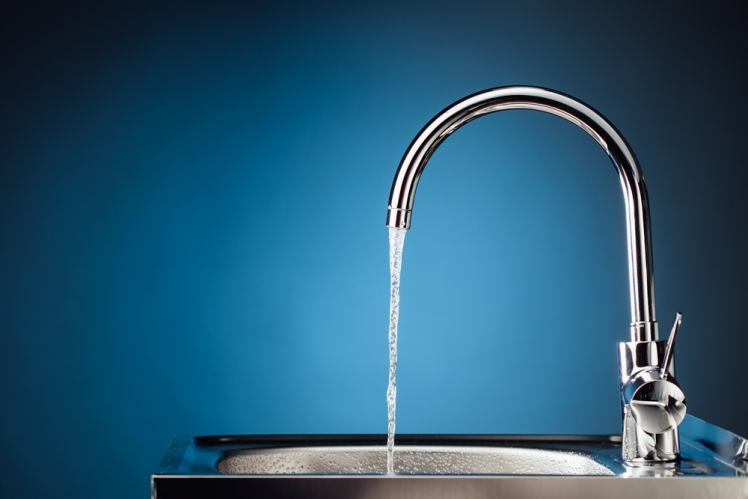 Reverse osmosis systems are certified by the NSF to reduce nitrate and fluoride. They are also the only systems that the NSF certifies to reduce lead and copper deposits in the water. Whole house or point of entry (POE) systems treat water as it comes into the house. They are usually installed close to the water meter or storage tank. They include water softeners, filters or microbiological systems. The POE usually treats for chlorine, odor, particles, and overall taste. NSF has certain drinking water standards that apply to the filters is certifies under certain treatment options. You might see the NSF mark on a product along with certain numbers. The numbers refer to the drinking standard that the filter is certified to handle. Manufacturers get to choose which contaminants the products they make reduce in the water. And the NSF verifies that these filters will do as they say they are going to do. Because manufacturers have to certify their products reduce the contaminants they say they reduce, you will want to check the packaging for the NSF label. Check the numbers next to the label and ensure the product takes on the contaminants you want out. Home systems have standards, and if you are careful about what you choose, you can locate the best product to reduce the contaminants you want out of your water. Once you have a system in place within your home, you might feel as if you are done and you can safely drink your water from here on out. Any water treatment option you choose is going to need regular maintenance so it can continue to operate properly and function. You will need to replace the filter when required in order for the contaminants to continue to be reduced. Some filters have indicator lights that help you know when to change them. Others have a certain recommended time frame that you can mark down on your calendar. Look into the replacement requirements of the system you choose and include the ongoing cost of filters in your overall budget for water treatment so it doesn't add up and surprise you down the road. Finding the right solution for water treatment takes a little time and effort, maintaining the item takes some planning. But once you have it all in place and a schedule for filter changes, you also have peace of mind that your water is safer than ever before. Comment on How Water Filtration Systems Work - And Do I Need One?